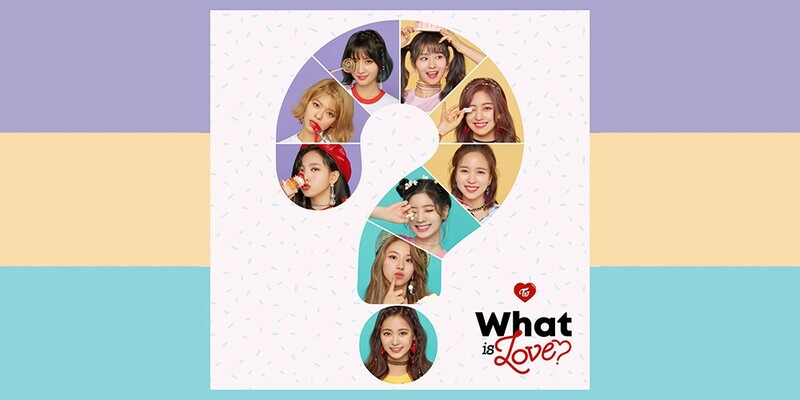 TWICE�has set a new record with "What is Love?". The girls previously had the record for being the K-pop girl group to reach 40 million views the fastest with "Likey". "Likey" got to 40 million in 6 days and 17 hours, but now "What is Love?" has broken that record with 5 days and 9 hours.